The engine’s parts that by STORM’ developed technology can recover and protect for extremely long life span. Every of this engine’ parts will be recovered to a new like condition and size (precision class) for ideal engine’s performance and power output. 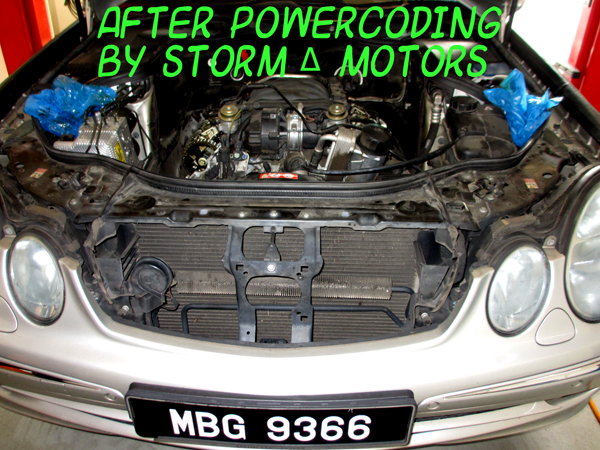 In short: Storm Δ Motors save you thousands of Dollars just for maintenance, and many hundreds for the fuel consumption ! TO PROTECT THE ENVIRONMENT – DECARBONIZATION ! We hope you enjoy our service and technique. in STORM we trust ! 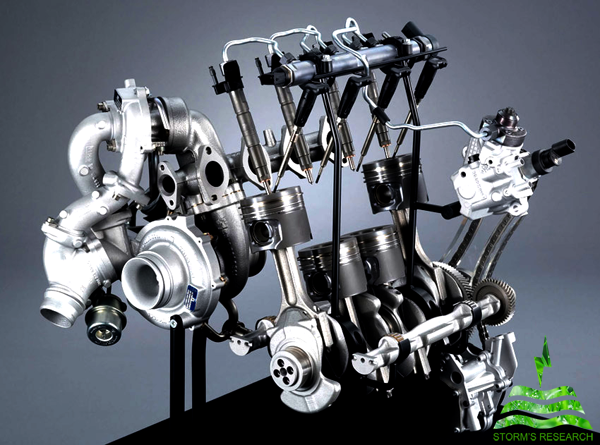 2 BMWs – the same engine’ problem – losing power, drop performance, to high fuel consumption!